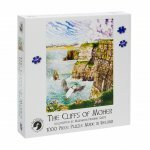 This 1000 piece Cliffs of Moher jigsaw puzzle will keep you busy in the long winter nights. When the jigsaw puzzle is finished its size will be 66.5cm x 50cm (26.6 x 20 inch) and can be framed and used as a beautiful wall hanging showing the Cliffs of Moher. Suitable for all ages providing family fun and entertainment. This Cliffs of Moher jigsaw puzzle will be packaged securely for posting. 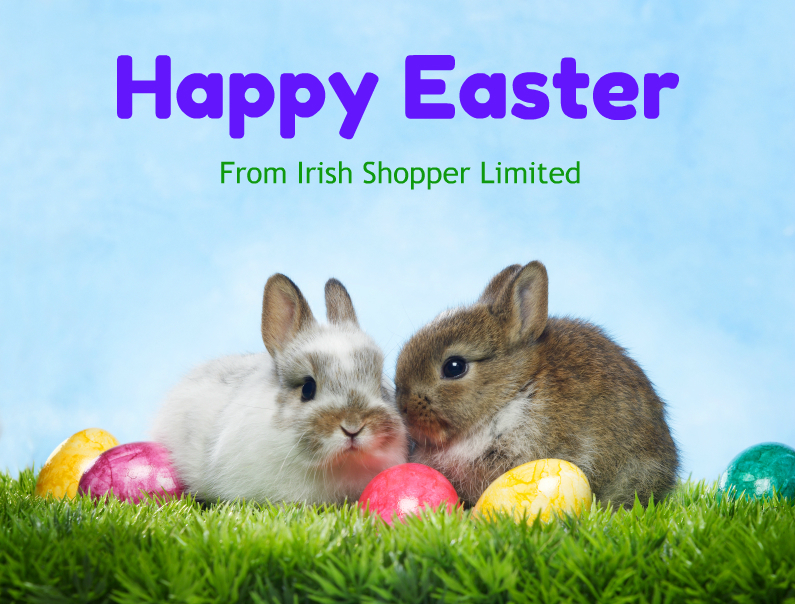 Price includes postage in the Ireland.